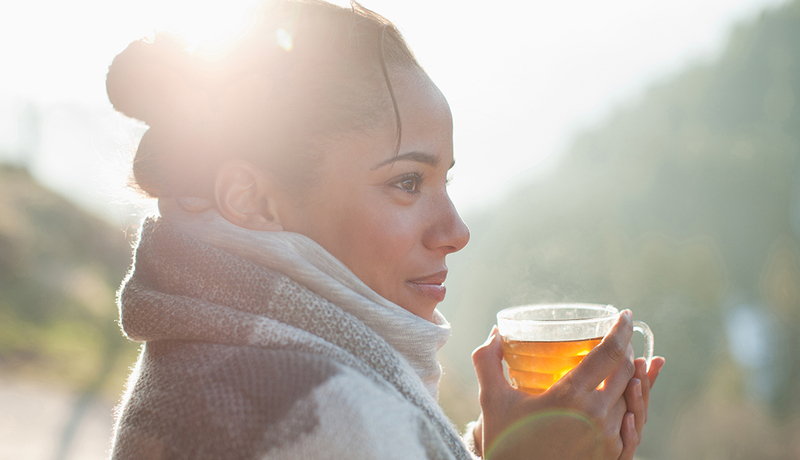 I’ll tell you the Hazelnut Orange Tea we have had in since late September, we keep buying more as it was a hot seller not only at my Meditate Madison studio but also at the Better U Fair and our Retreat in October. 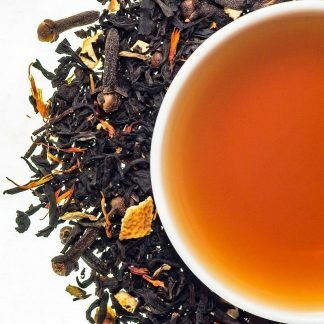 “Yummy!” is the word for this tea, light hazelnut with orange undertones make for an exquisite blend. Considered the most common essential oil, lavender oil benefits include having a calming, relaxing effect. It’s considered a nervous system restorative and can help with inner peace, sleep, restlessness, irritability, panic attacks, nervous stomach, and general nervous tension. 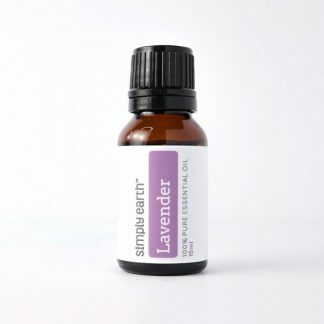 This one is ideal for diffusing when at work or before bed to wash away any stress. One way you can do this is to take a Lavender and Epsom Salt Bath. Run a nice hot bath and add Lavender Essential Oil and Epsom Salt. Simple, yes! Get in the bath and enjoy the bath. 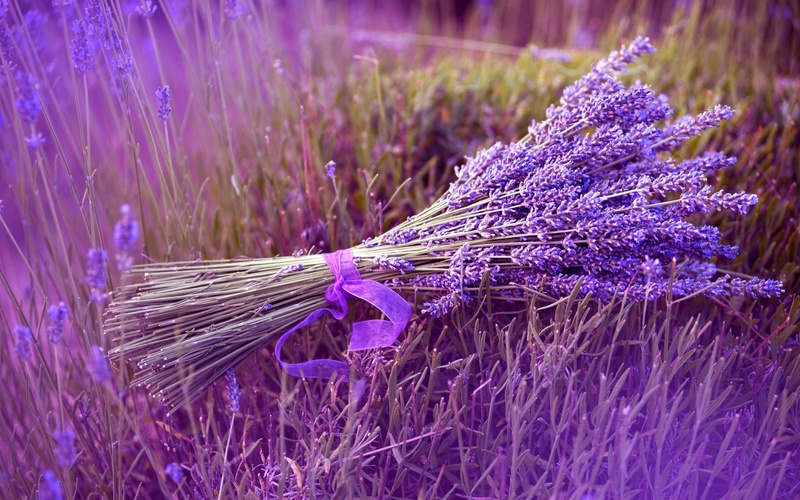 Lavender is a natural relaxant that you will love. If you don’t have a bottle in your home, it is no wonder you are stressed out!